Gamescom Nominations Include Mysterious "Project Mephisto"... Is It Diablo IV? Gamescom have release the nominees for the annual awards that take place during the event, and there's a curious entry in the "Best Console Game" for PlayStation 4. The internet's buzzing about it being Diablo IV. 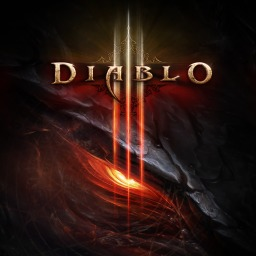 The first Diablo game with trophies was Diablo III, which was developed and published by Blizzard Entertainment and released on 03 September 2013. 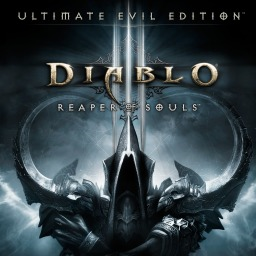 Since then there has been 1 more game in the series with trophies - Diablo III: Reaper of Souls - Ultimate Evil Edition which was developed and published by Blizzard Entertainment and released on 19 August 2014.